Outside of the Bible, Saint Augustine’s Confessions, written over sixteen hundred years ago, is the most read book in history. As such, it takes a man with some intestinal fortitude and intellectual prowess to dare to give insight into a (the) spiritual classic that already gives so much insight into the spiritual life. Peter Kreeft is just that man. Like an artist who is always seeking to convey something in his masterpiece, Peter Kreeft takes the last line of arguably the most famous excerpt from any spiritual classic and titles his book with it: I Burned for Your Peace (see the whole excerpt below). 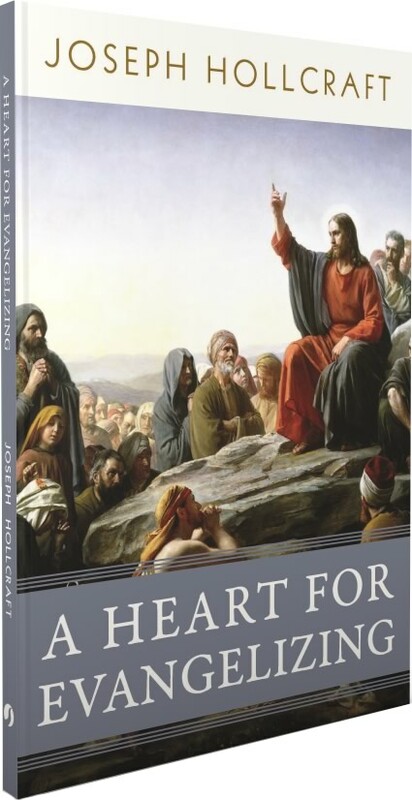 In so doing, he challenges us to ask the question: do our hearts burn for peace? Saint Augustine once said that “I believe in order to understand…I understand, the better to b etter believe.” In this beautiful synthesis of faith and reason, Saint Augustine reminds us that the man of faith examines the truth to find God and increase in faith, and in increasing in faith, he finds more of God, which results in a deeper love for God. This is the essence of the Catholic journey of faith: to find and increase in our love for God. As Peter Kreeft reminds us: “my love is my weight, my gravity, my density, and therefore my destiny. I go where my love goes. To live is to love, and to love is to choose one fork in life’s road rather than the other, and that choice creates your destiny” (13). It is no wonder that Saint Augustine said “you have made us for yourself and our heart is restless until it rests in you.” We were made for love and this love can only be found in God! 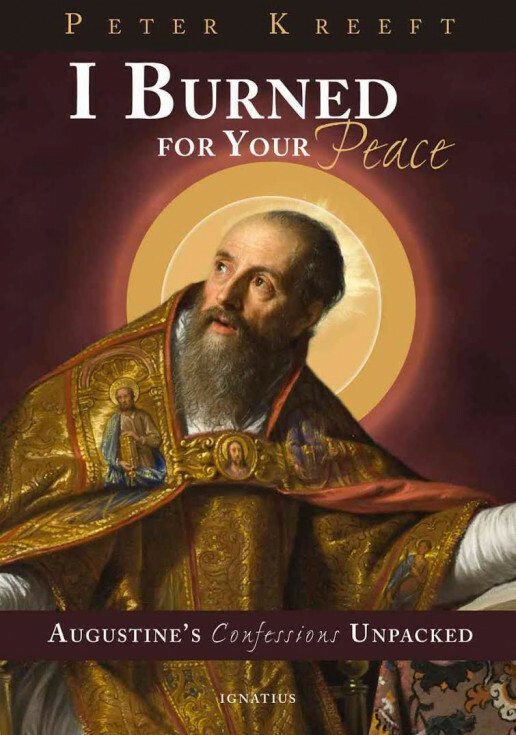 I Burned for Your Peace deserves more than two thumbs up, because it is a read that not only satisfies your thirst for good writing, but your hunger for righteousness! Read it, pray it, and consume it as food for your soul! I rushed headlong, I, misshapen.